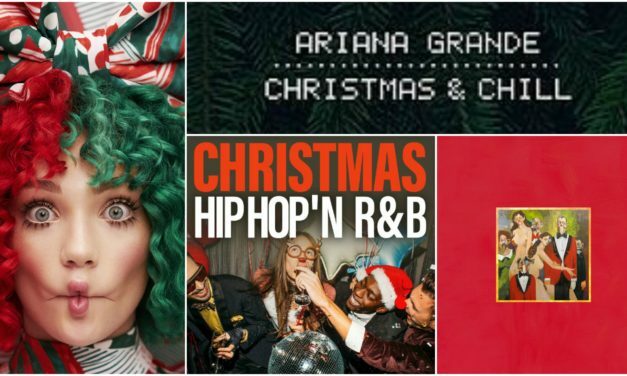 Ease your way into the holidays with Amy Chen’s low-key Christmas playlist. 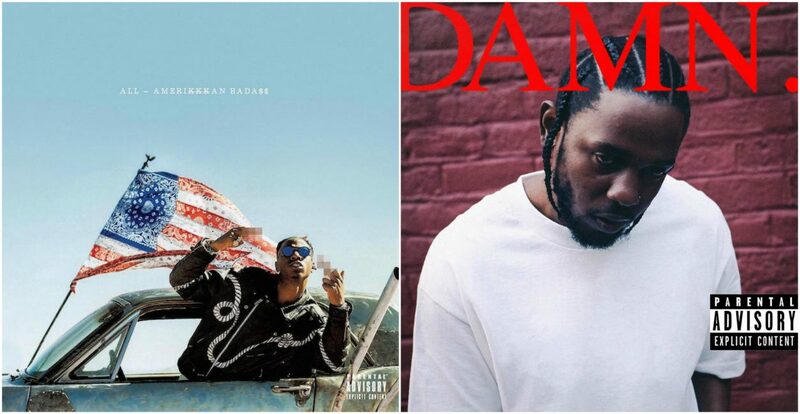 Amy Chen discusses the latest album drops from Joey Bada$$ and Kendrick Lamar. 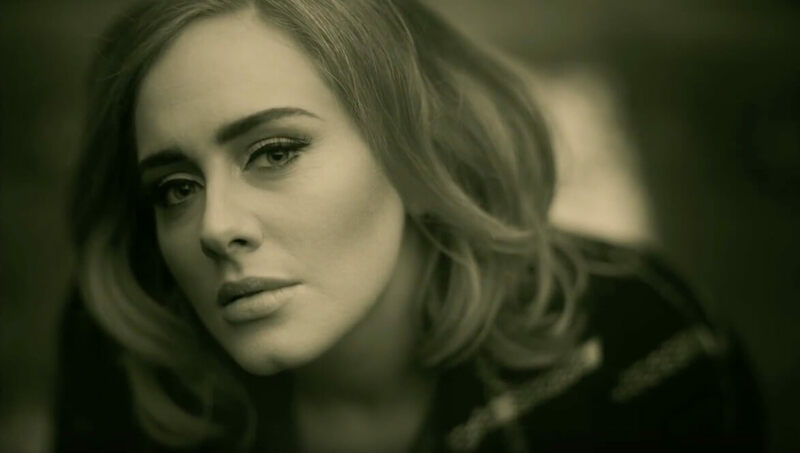 Music review on Adele’s recently released single, Hello, by Katherine Ma. The first instalment of Music Reckommendations, a new series from The Reckoner that aims to interest and inform readers on a diverse range of music. 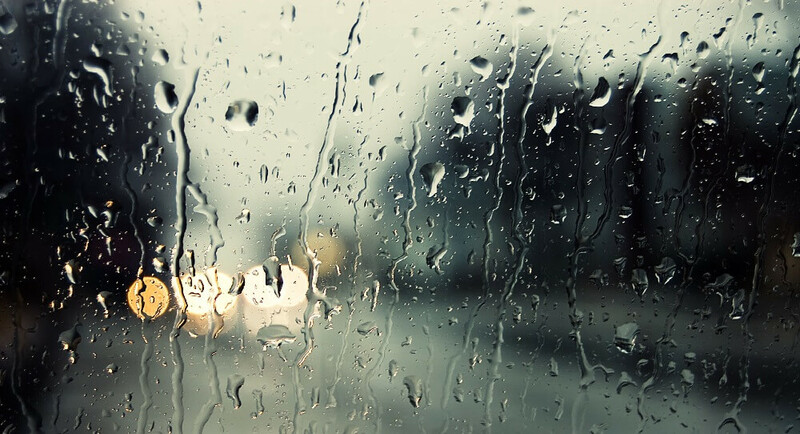 This month’s theme: songs for rainy days. A review of a performance of the Beethoven Triple Concerto by MJ Chen. 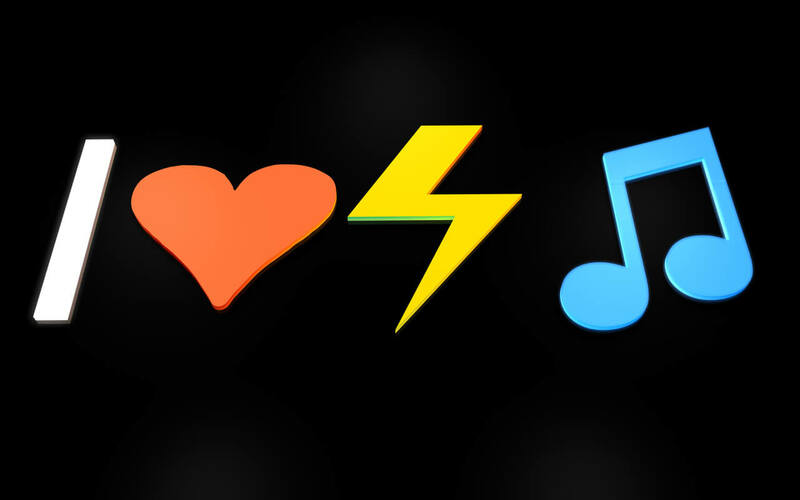 David Li comments on the under-appreciation of electronic music, and why it’s a misconception of the effort and talent that truly goes into making it. 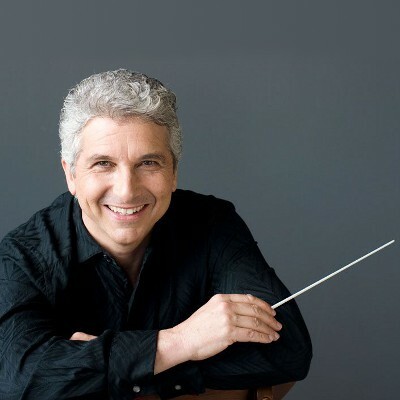 MJ Chen gives his professional recommendations regarding the upcoming season at the Toronto Symphony Orchestra. 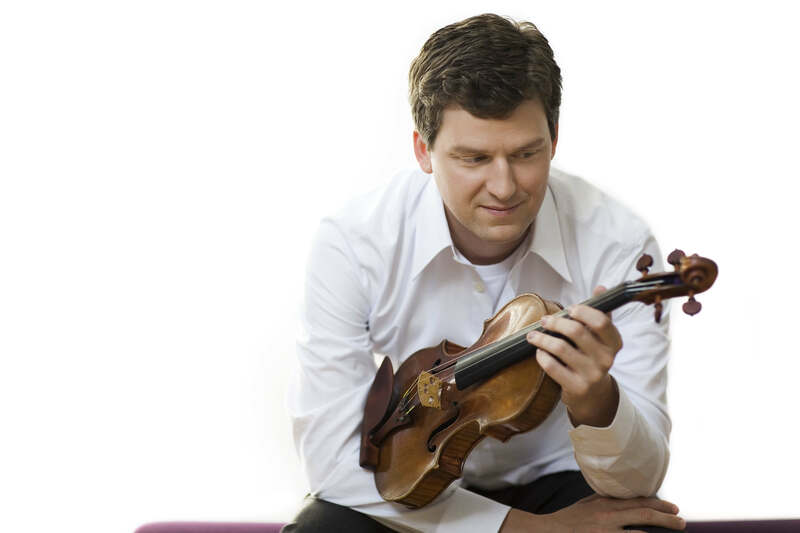 MJ Chen reflects on James Ehnes’ performance of Tchaikovsky’s works on December 8th with the Toronto Symphony Orchestra. 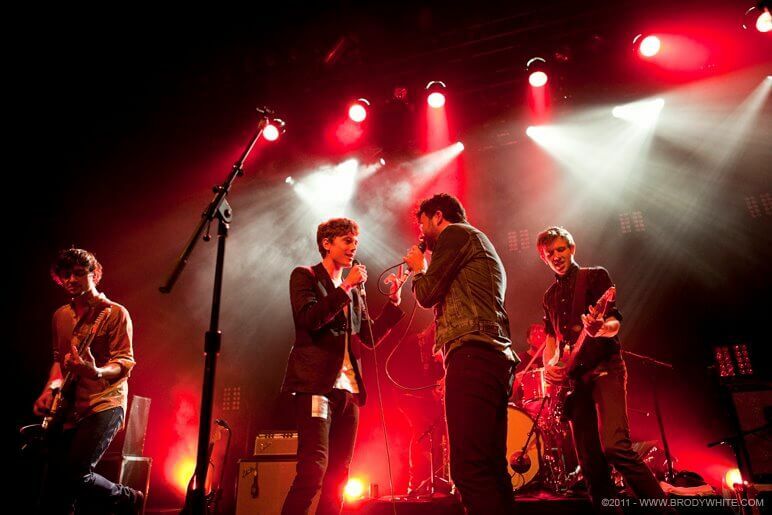 Tommy Donnelly reviews The Arkells’ December 3rd performance at the Sound Academy. 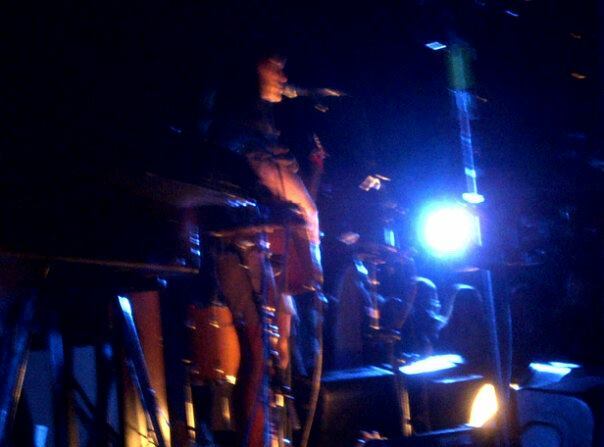 Leslie Feist played Massey Hall on Thursday as part of a tour promoting her latest album, Metals. 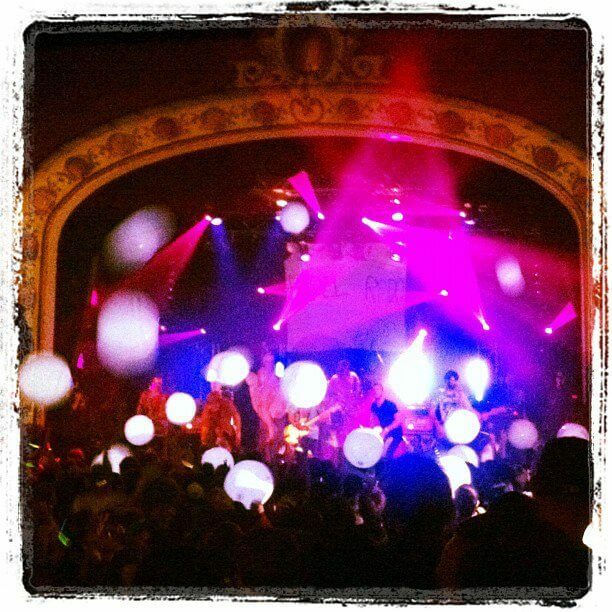 The Reckoner’s own Misia Robins was there to cover the performance. 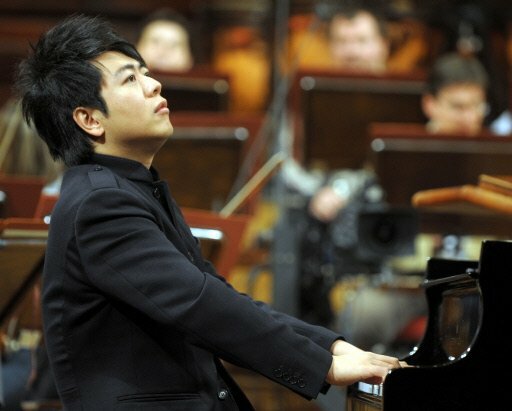 Renowned pianist Lang Lang is as controversial as he is successful. 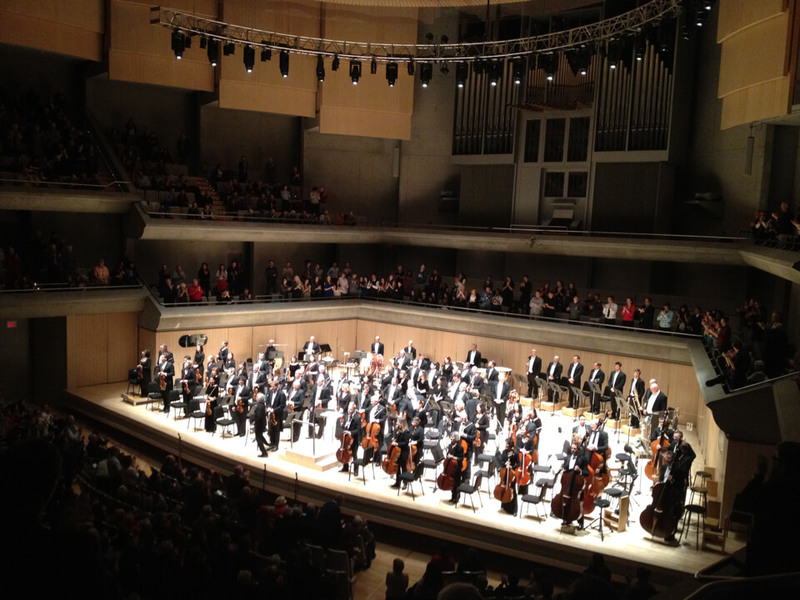 Mahan Nekoui reviews his performance with the Toronto Symphony Orchestra.